I wrote the cover story for Issue 86 of Paste’s weekly digital edition. 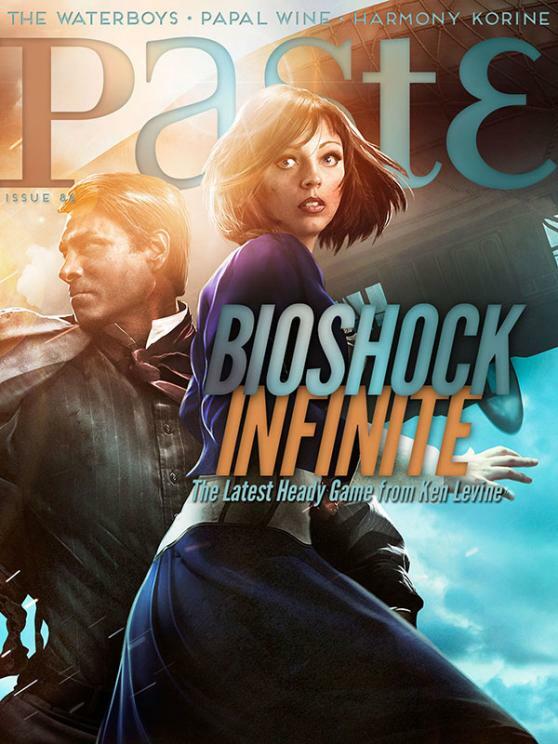 It’s a feature on Bioshock Infinite, including an interview with designer Ken Levine. Earlier this year I had a member of the band Neutral Milk Hotel play a fan-made RPG about his band. I then wrote about it for Polygon.